TheWrap’s Power Women Breakfast series features a panel, “Public Funding for the Arts: The New Priorities,” featuring SAG-AFTRA President Gabrielle Carteris, Robin Bronk, CEO of the Creative Coalition, and Romina Boccia, the Grover M. Hermann Research Fellow for budgetary affairs at the Heritage Foundation in Washington, D.C. on Wednesday morning. 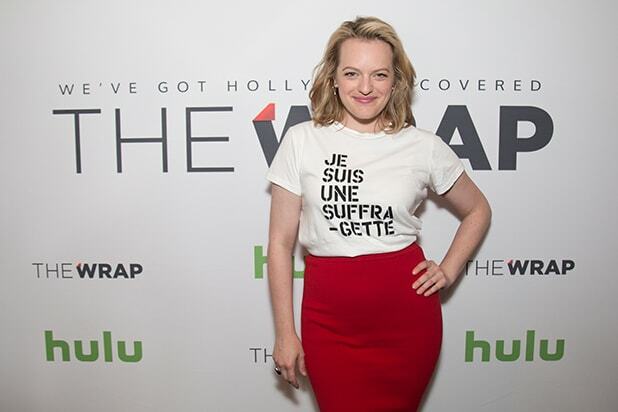 The breakfast will be hosted by TheWrap’s CEO and Editor-in-Chief Sharon Waxman and live streamed on TheWrap’s Facebook channel. Waxman will also moderate the discussion on public funding for the arts. This is the second year the series has come to the nation’s capital to connect the most influential women across government, media, entertainment and policy. The Power Women Breakfast series brings together influential women of entertainment, media, technology and brands in key cities to network and connect. 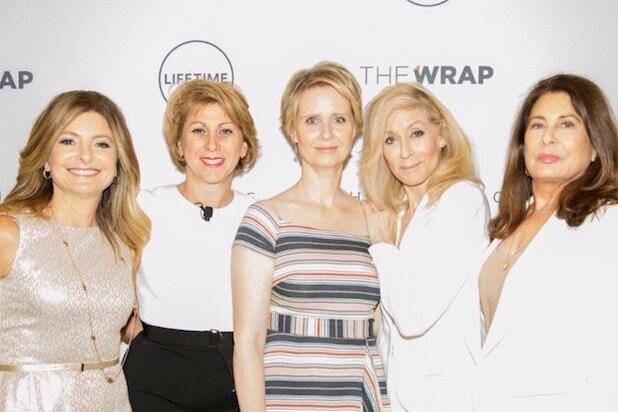 TheWrap has built a broad community of professional women, who are decision makers and mothers, leaders and wives, innovators and activists. The franchise is now in four cities Los Angeles, New York, San Francisco and Washington, D.C. The event is sponsored Hulu, Discovery, SAG-AFTRA and Creative Future. A silent auction and donations from the event will go to support the International Women’s Media Foundation (IWMF).